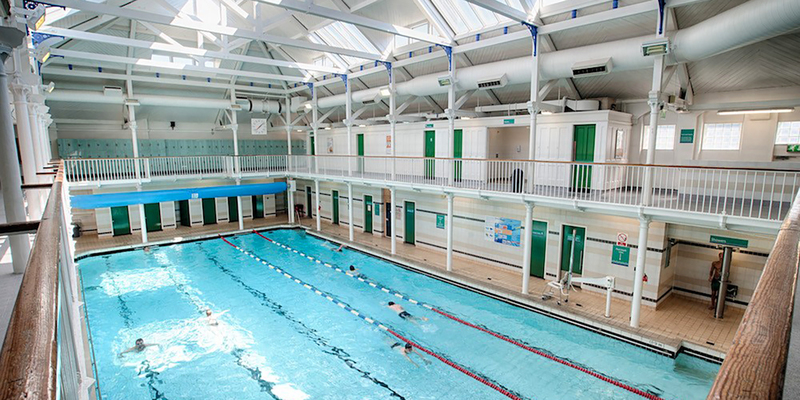 Sharkey has been appointed to fully refurbish the Dalry Swim Centre for Edinburgh Leisure, following similar recent projects at Gracemount and Drumbrae Leisure Centres. 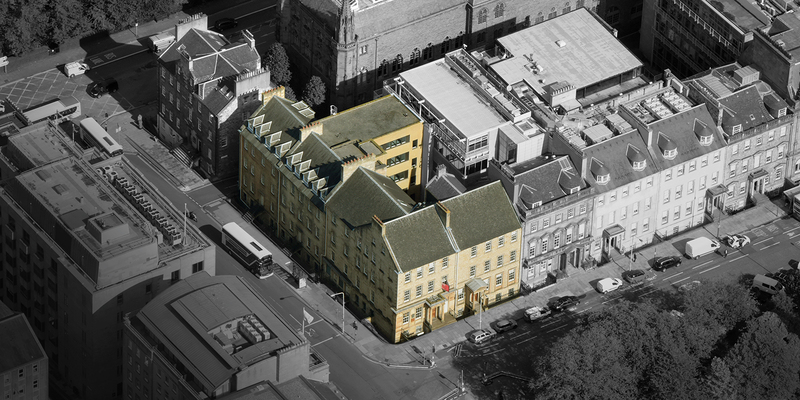 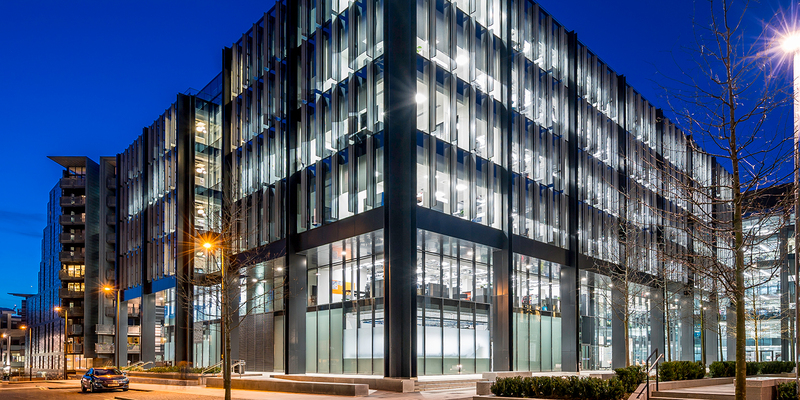 March saw a significant milestone for Sharkey, with completion of the £14m transformation of Quartermile 4 in Edinburgh into cutting edge work-spaces for two North American corporations. 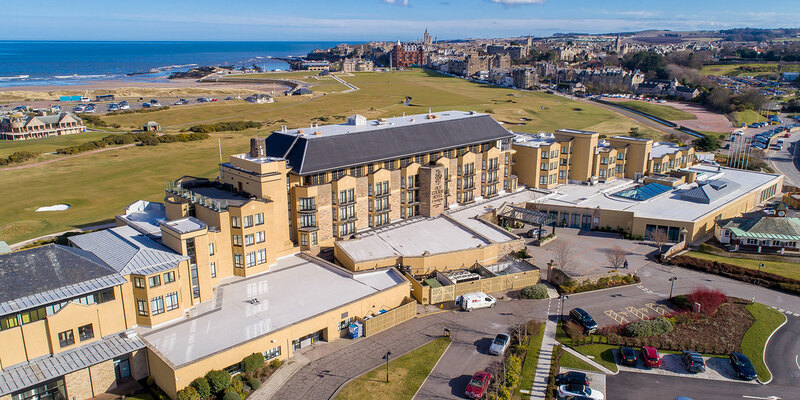 Sharkey recently completed the second phase of a hotel and leisure project at the Old Course Hotel for American owners Kohler. 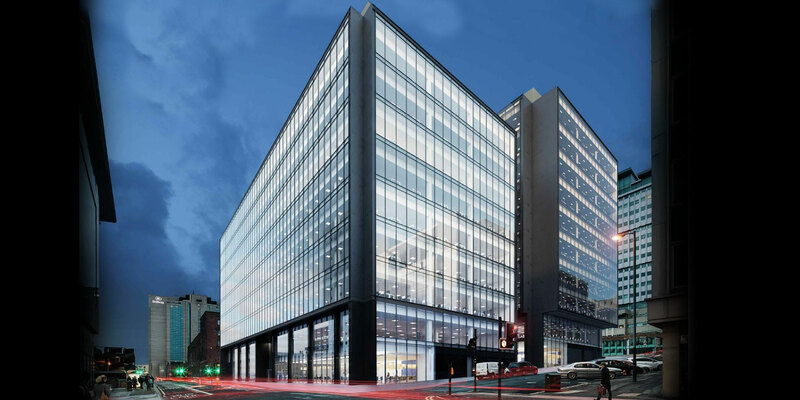 Work is underway on one of Sharkey’s most high-profile fast-track office fit-out projects in recent times, at global investment banking giant Morgan Stanley’s Glasgow office.